The habitat of Ponga is the most suitable for those types of people who find themselves as fish in the water taking routes and planning excursions in nature. 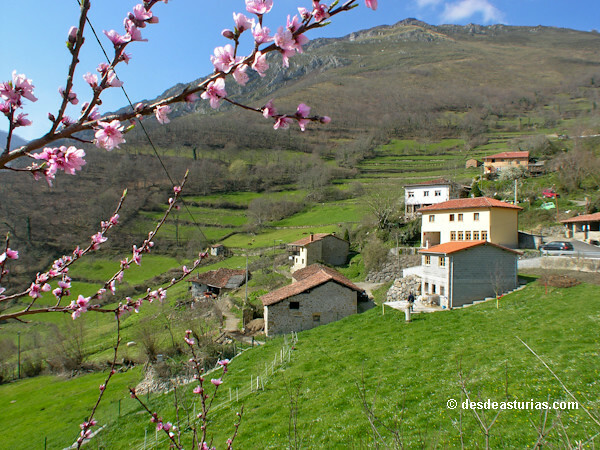 It is also excellent for those who seek Relax and a panoramic view of the mountain from a "de-stressing" rural lodging. There are few corners in the park that do not give us a captivating view; the orography is given by an enormous limestone mass of saws and cordales dotted by privileged watchtowers. 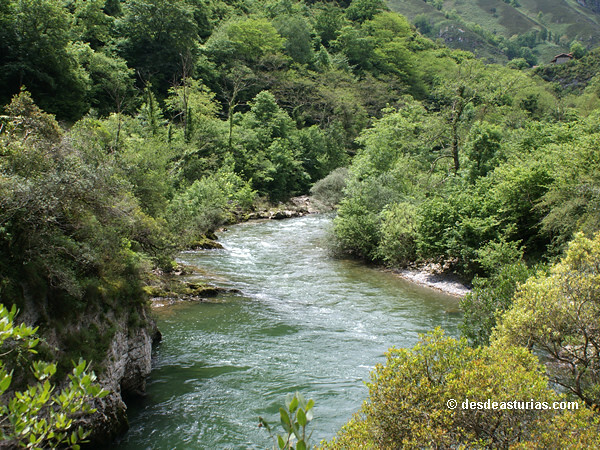 An authentic Asturian Eden, that is the natural park of Ponga. 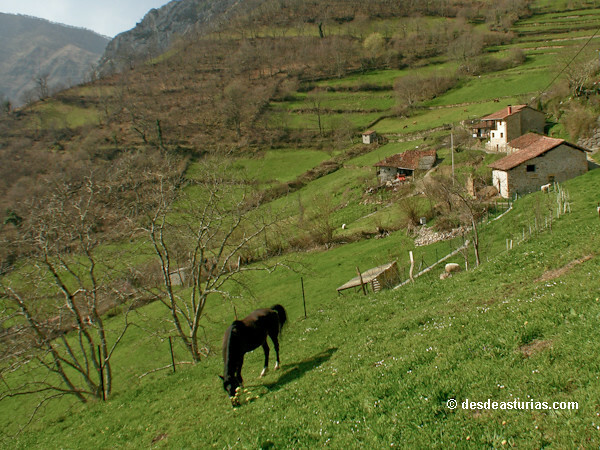 A bit hidden and steep, it extends over a surface of 20.533 hectares loaded with landscape richness. 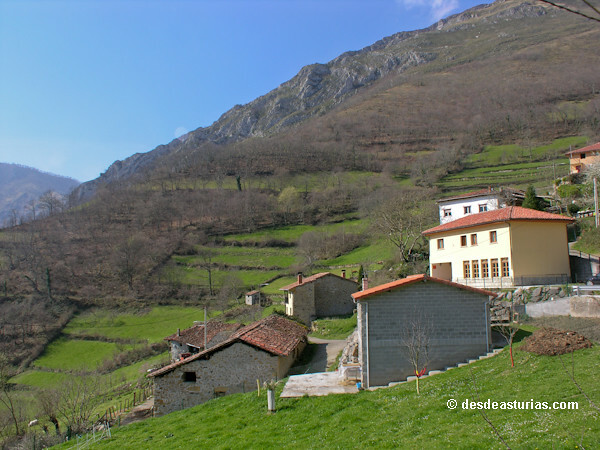 The park is outlined in a wide mid-mountain cordal located west of the peaks of Europe, halfway to these and another natural park, the one of Social (Reserve of the Biosphere for its spectacular forest). From the watchtowers we can peek into the forest of Peloño, the Tiatordos Cup, the Moru Valley, the Foz de La Corina, Los Andamios, the Candanu, Ventaniella, La Escalada, Tolivia, and a long etcetera. 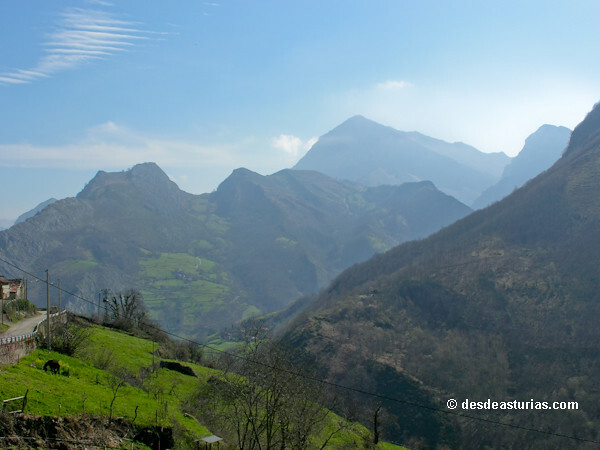 The peaks are chained by means of hills, as natural steps between their closed valleys and the Castilian plateau. The network of roads in the park connects mountain passes with dozens of remote villages, from which there are paths to the multiple flocks that are staggered in this steep territory. 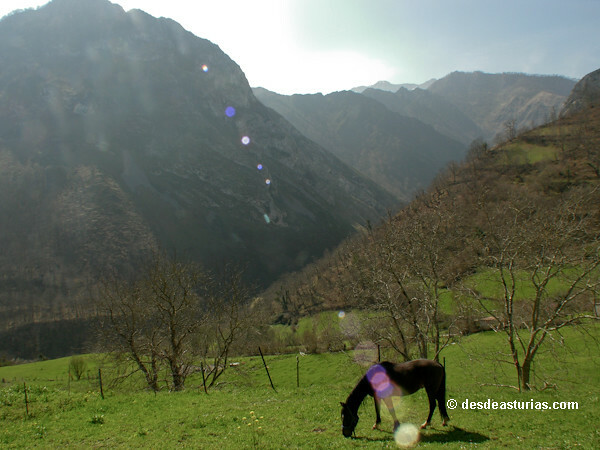 Not even on the banks of the Ponga river the landscape is softened, but runs between gorges and gorges in its descent to the plains that bathes the river Sella. 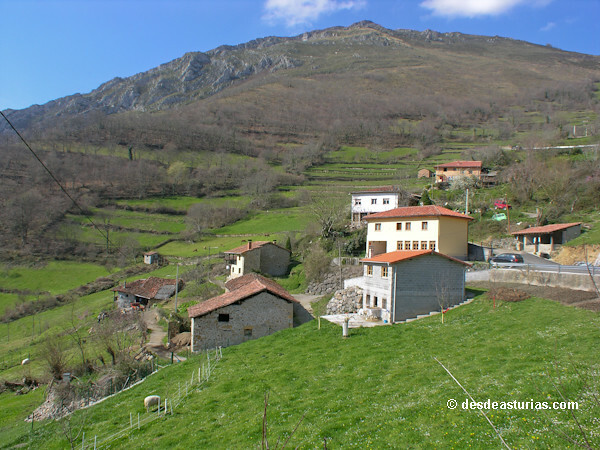 This Asturian paradise preserves a lot of forests, mainly beech trees like those of Mount Peloño, with more than 15 square kilometers of surface and 200.000 trees, being at the present time the best conserved beech forest of the Iberian Peninsula. The park is also the necessary habitat for numerous animal species, such as the deer, king of the deciduous forest, that takes refuge in the endless trees that extend from the neighboring council of Caso, covers Ponga to its step and concludes in the wooded spots of Sajambre. "La Berrea" It constitutes a magnificent opportunity to enter these forests, to stay in wait and enjoy the landscape during sunrise or sunset. After the last rains of the summer and the descent of the temperatures the season of the deer's zeal begins, and taking advantage of the spectacle of the rutting, the innkeepers of the zone usually offer lodging and guided excursions. 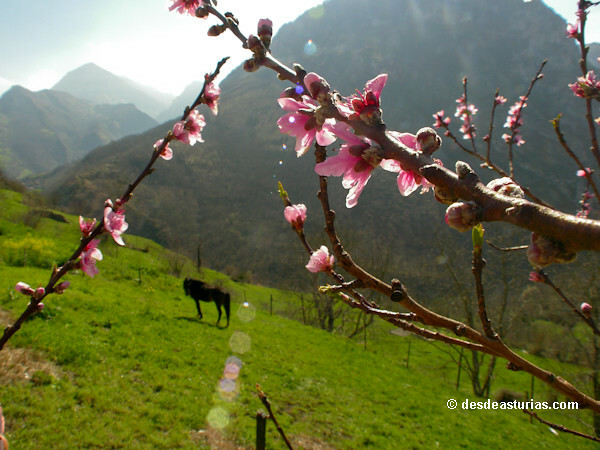 This rich pongueto ecosystem also includes human settlements, in all cases they are villages with traditional roots, livestock activity and their own gastronomy. 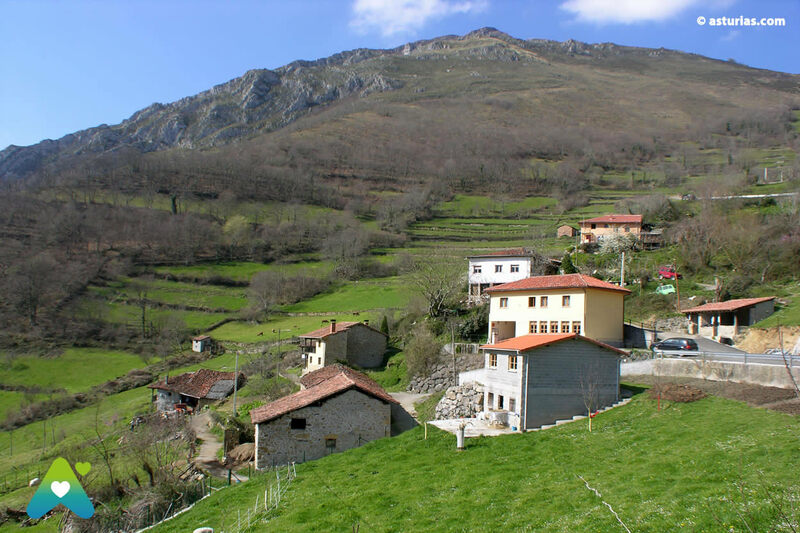 There are many typical villages in the council of Ponga, including its capital: San Juan de Beleño, Taranes in the shadow of Tiatordos, Sobrefoz built on a gorge, or the uninhabited town of Vallemoro. 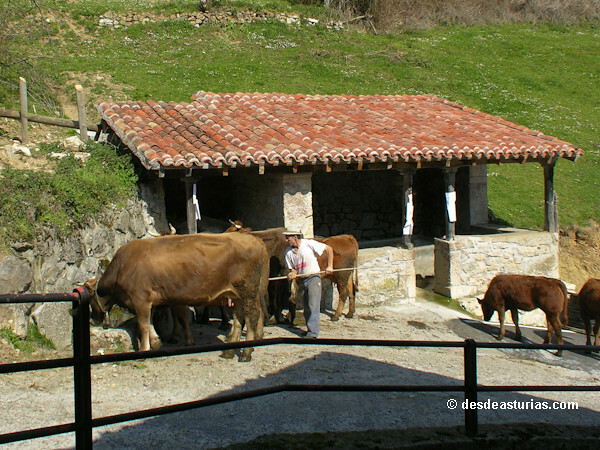 In all of them we will discover a rich popular architecture heritage, with mountain houses in the purest Asturian style: stable, stable and granaries of two aguadas. It is also easy to see Indian-style houses with glazed galleries, ceramic floors and tile ornaments. The council of Ponga keeps a valuable cultural heritage in which, in addition to its rural architecture, its ethnography and folklore. In San Juan de Beleño, with the new year the legend of the Guirria, a mythological hooded man, half "trasgu", half carnival character is doing his thing with women: he hugs them, achucha, kisses them with total impunity, while the village boys follow him on horseback and ask for the Christmas bonus at home. 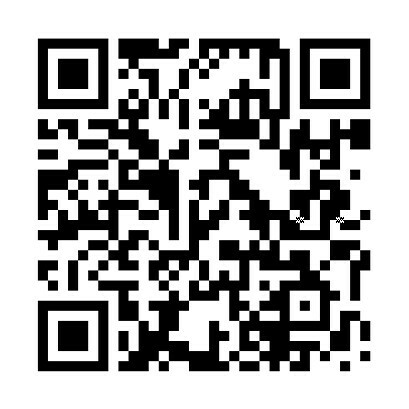 The picture is unique and the origins of this tradition are lost in time immemorial. Put is an eminently livestock land that remains faithful to traditional life but due to its natural attractions offers an extensive network of possibilities for the traveler: rural accommodation, mountain shelters, active tourism, hunting and fishing. Su gastronomy It is equally authentic: Asturian pot, slaughtering products and seasonal game dishes: liver soup, fabes with wild boar, stew of wild boar or venison, as well as different varieties of roxa meat and meat to cheese. 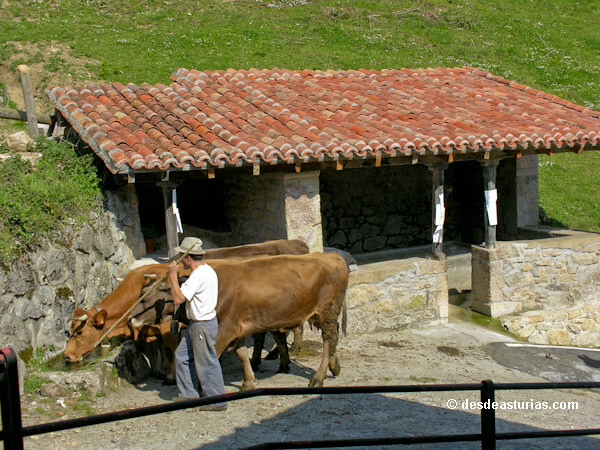 Among the varieties of cheese, the one of Beyos, one of Asturias' milk relics. 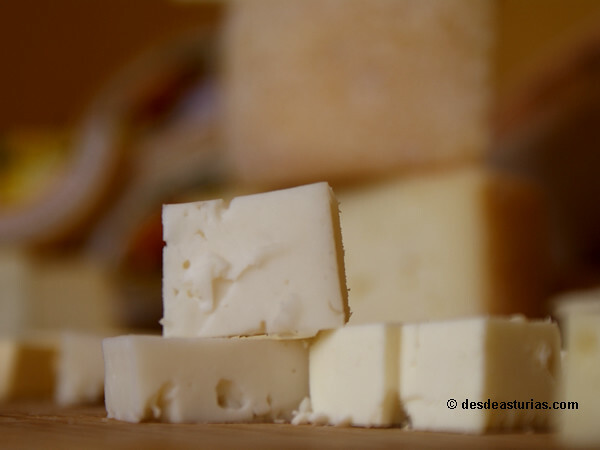 A small and rough cheese, whose texture and inimitable color hides a recondite and buttery flavor that is reached patiently in the kitchens of the house ponguetos. Located in the same council of Ponga. 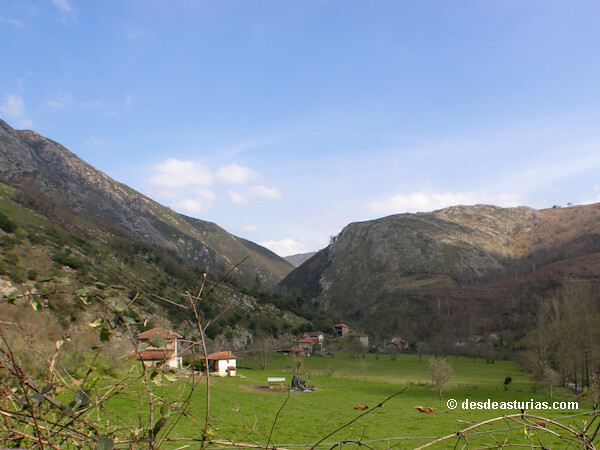 The Natural Park is located in the eastern center sector of the Cantabrian Mountains. It limits to the south with the province of Leon, to the east with this same province and with the council of Amieva, to the north with the councils of Piloña, Parres and Amieva and to the west with Caso. 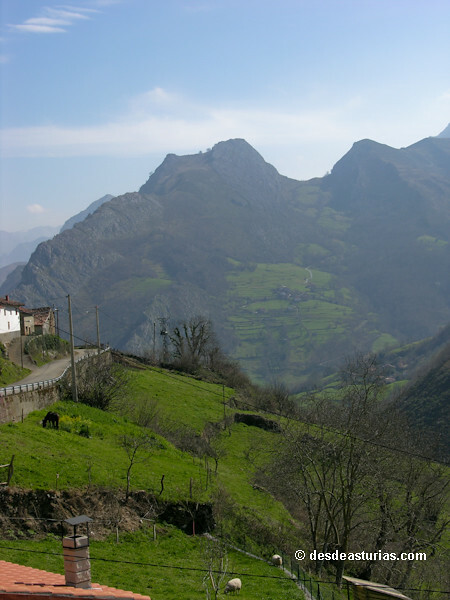 To arrive from Cangas de Onís by the N-625, later taking the local PO-2 (San Ignacio-Beleño). From the town of Sevares, in the council Piloña, by the AS-261.